Ugly radiators which take up wall space, attract dust, and can harbour potentially-harmful bugs are becoming a thing of the past as hospitals, health centres and care homes opt for more-modern heating solutions. Over the past year underfloor heating has become increasingly popular, particularly in social care environments, but now an even-more-innovative system is being specified which not only helps tackle problems with cleaning and infection prevention, but is also less disruptive to fit in a busy 24-7 environment. 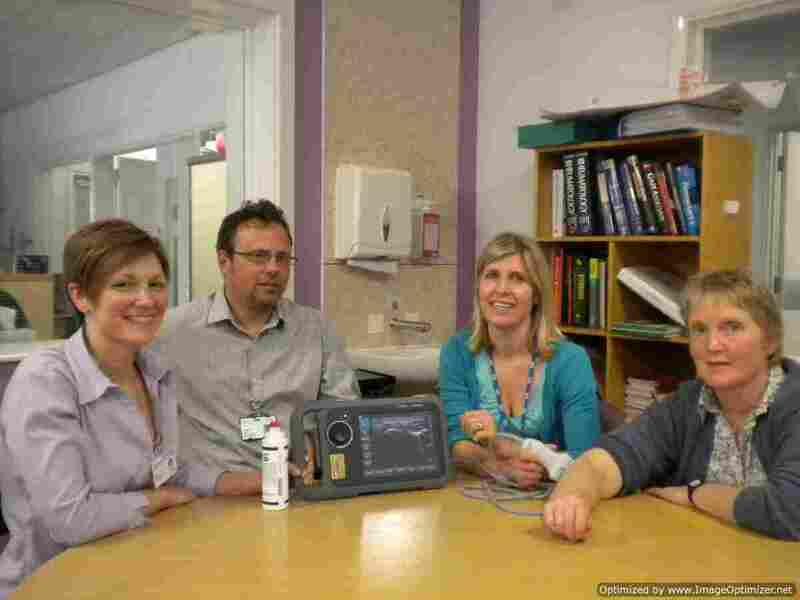 The Queensway Health Centre, run by Hertfordshire Community NHS Trust, was among the early adopters of Discrete Heat’s ThermaSkirt EastClean and EasyClean+ systems. Project manager, Andrew Phillips, from Ampersand Associates, said: “We were looking for an efficient heating emitter system that solved a number of key NHS issues relating to hygiene and cleaning as well as solving some layout design and collision problems. In contrast, ThermaSkirt is a revolutionary new form of direct electric heating, designed to replace electric storage heaters and panel radiators, as well as provide a more-practical, controllable and reliable alternative to radiators or electric under floor heating. Connecting to a traditional plumbed system, the product has a smooth and grill-free profile with virtually no maintenance needed and cleaning reduced to a simple wipe down when floors are mopped. 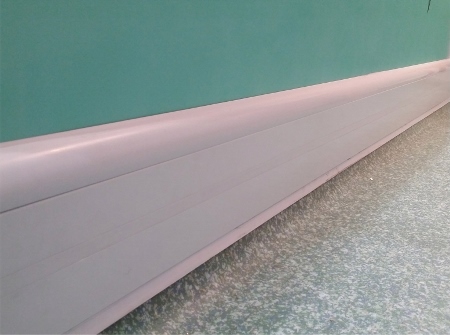 The system was also specified to replace a failed underfloor system in the busy A&E department at North Tees Hospital; as part of a refurbishment of the paediatric ward at Trafford General Hospital; and in assisted living units in Blackburn and Edinburgh. A spokesman for DiscreteHeat said: “The EasyClean LST range of products has been designed in co-operation with the NHS and major assisted living providers.